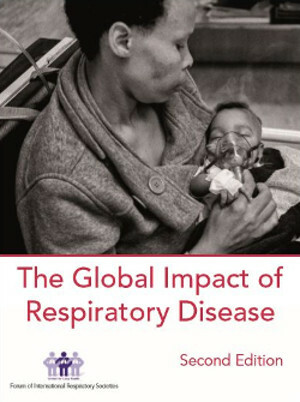 The Second edition of the Global Impact of Respiratory Disease, which PATS contributed to, has been published by the Forum of International Respiratory Societies (FIRS). The report was launched on 25 May 2017 at a side event during the World Health Assembly held in Geneva. The electronic version and translated versions of the publication can be downloaded from www.firsnet.org.